CSE Ads Now Running on BNN! 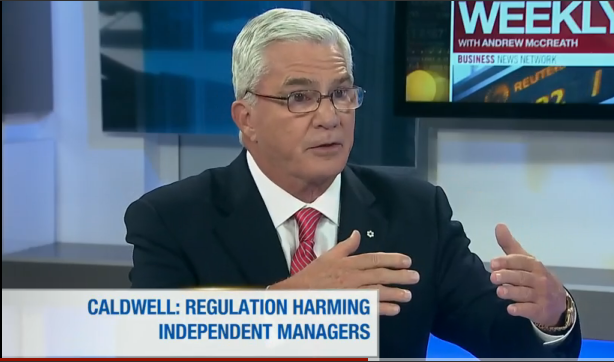 CSE Chairman Thomas Caldwell went One-on-One with Andrew McCreath on his weekly BNN program to discuss regulation and the markets and most pressingly addressed the question: Is too much regulation hurting the securities industry? 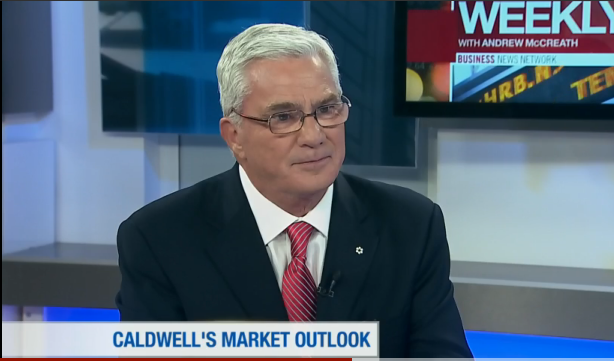 The second portion of Tom’s interview focuses on his market outlook. A self-identified “incurable optimist”, Tom is still positive on the markets – both in Canada and the US. He still sees value in some stocks that others might not including Barrick Gold, bought as a turnaround last year (he’s a self-professed “garbage man”), and US Banks including Citibank, Morgan Stanley, and Bank of America – who have tremendous earning power when the economy improves. He believes they will become substantial dividend payers again as they gradually reacquire stock. Likes Canadian banks as an investor but not as competitor. Inflation will be back and it makes sense to own stuff rather then be a lender in this type of environment. Tom discusses Urbana Corporation (CSE:URB) and thinks there is a great model with closed-end funds as they are cheaper to run than a mutual fund. He attests that a lot of fortunes were made in these vehicles 60 years ago. Finally, he mentions that private holdings of Urbana include the Bombay Stock Exchange and the CSE – Canadian Securities Exchange.